Let's face it, kids love sweets. Add that to the fact that many foods, from mustard to beef jerky to salad dressing contain hidden sugar and it's no wonder that childhood obesity, an early indicator of diabetes and other serious health risks, is on the rise. Where can you go for sugar smart solutions that don't take a lot of time to make and aren't difficult to prepare? 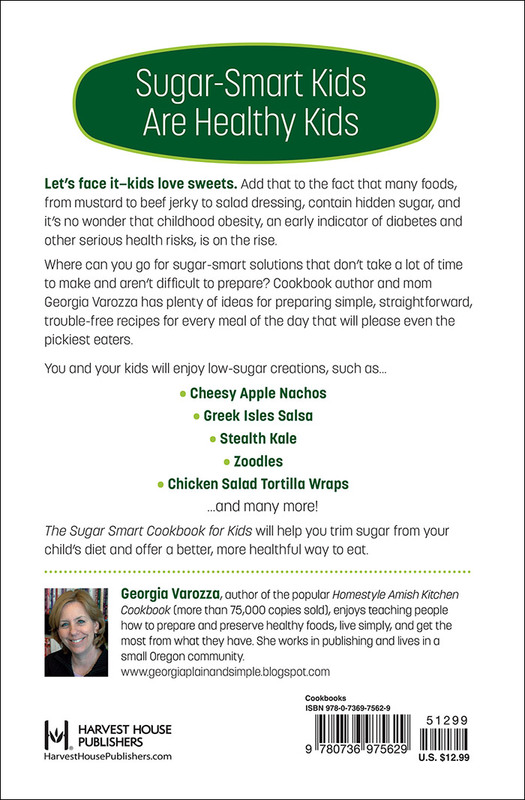 Cookbook author and mom Georgia Varozza has plenty of ideas for preparing simple, straightforward, trouble-free recipes for every meal of the day that will please even the pickiest eaters. 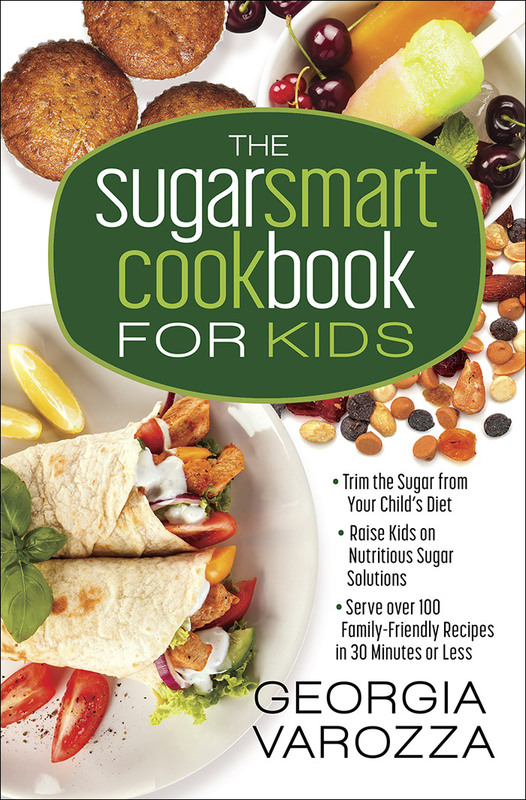 The Sugar Smart Cookbook for Kids will help you trim sugar from your child's diet and offer a better, more healthful way to eat.